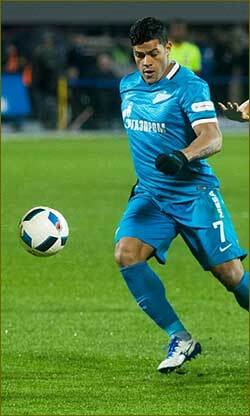 The Brazilian doubled the blue-white-sky blues lead in the 79th minute in this weekend's biggest game in the RFPL. City news archive for 05 April' 2016. City news archive for April' 2016.